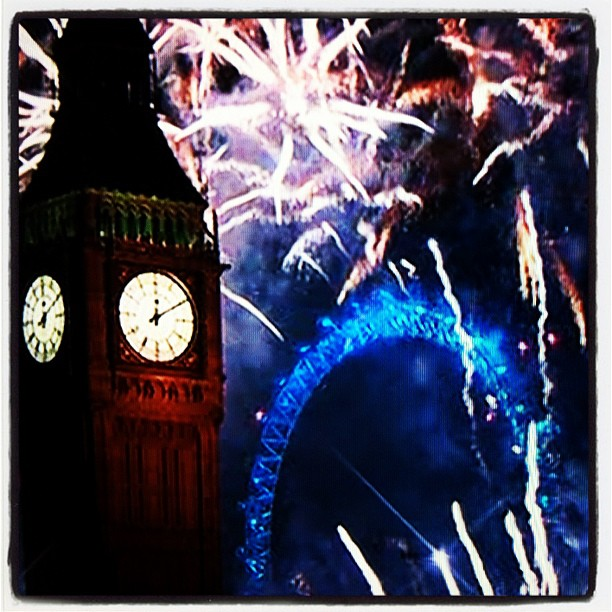 Happy New Year 2012 from the UK! 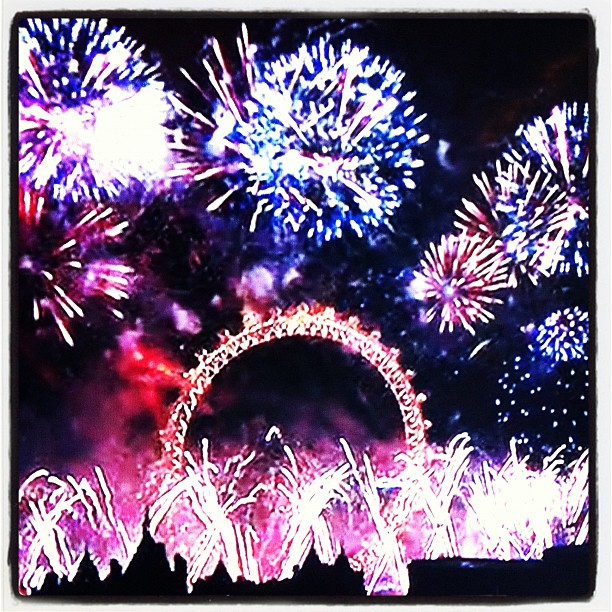 I took these pictures of the TV whilst watching the fireworks taking place in London. Pretty spectacular. I have received a lot of messages from people saying that anytime is a good time to start fresh. I also feel its a thing of beauty that the whole world starts afresh on 1st January every single year. Those good feelings have to count for something. Have an awesome moment, day, week, month and year!